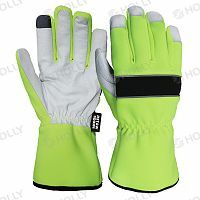 High Visibility - Holly manufacturing Co., Ltd.
You are here: Home > WORK GLOVE>High Visibility - 4 products were found. 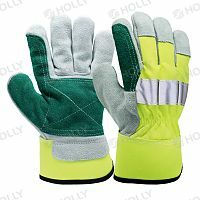 Hi-viz knitted fabric ensures safe work in dark environment. 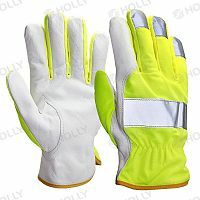 Hi-viz stretch fabric offers exceptionally dexterity and ensures safe work in dark environment.